The slow, inefficient and costly execution and payments processes offered by banks increasingly frustrate clients. The Sherpa Markets FX Execution and Payments platform gives you the ability to fix this for your clients in an operationally efficient and scalable manner. Our white label FX Execution and Payments platform offers you the opportunity to leverage your FX pricing and operational expertise to a corporate client base. 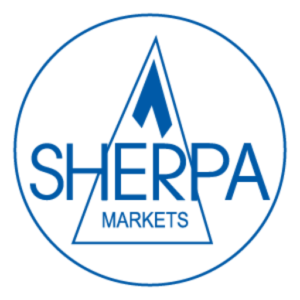 The Sherpa Markets platform will connect into your existing FX liquidity and operational infrastructure to offer you a streamlined electronic process and offer your clients a professional and usable electronic portal. This module will allow clients to sign up for a new live or demo account. This module will provide users the ability to view Cash Balances, Trade Accounts, Trades, and to run Trade Reports. This Module allows customers to advise of funds deposit or request funds withdrawal or payment via bank wire. This module will grant access to Partners and Introducing Brokers so as to allow monitoring and tracking of their associated accounts. This module will power pricing markup, trade execution, and risk management. This module will allow the tracking of the trading revenue generated from the client flows.